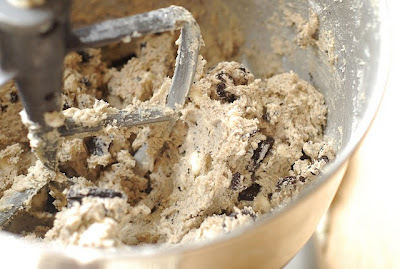 I knew that these cookies were going to be on the must bake list even before I saw that she uses pudding mix as one of the ingredients. Pudding cookies are hands down the yummiest cookies. But if we are being completely honest, I can't guarantee that these cookies will ever make it past this stage. 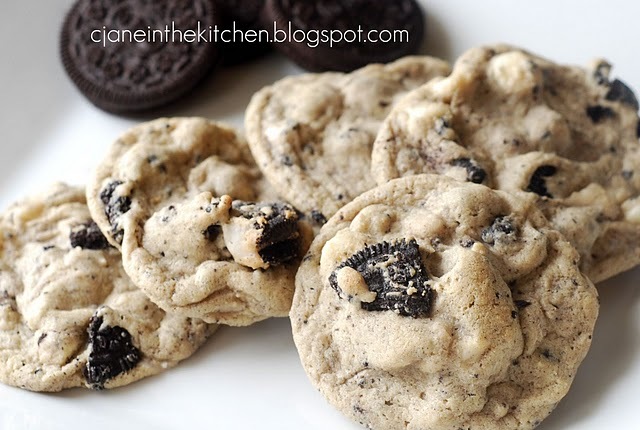 You can get the recipe for these cookies 'n creme pudding cookies over at See Jane Cook. ohhhhhhh I am sooooooo drooling over this cookie or any chocolate cookie for that matter! Seriously, just hand me a spoon and let me at it. I've made these before (or some version of it). I felt my arteries closing up as I ate it, and it was so good, that in that moment, I DIDN'T CARE! Holy crap those look good. Okay seriously!!! These look AMAZING!!!! Mmmm . . . cookies. I'll bring them to Kentucky.